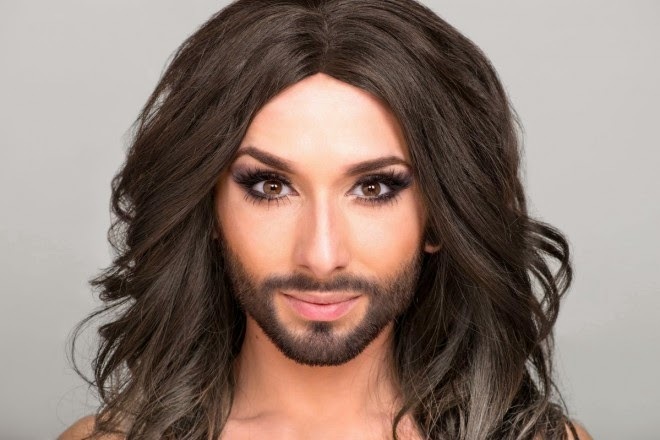 Have you wanted to know more about Eurovision 2014 winner Conchita? Well now, here's your chance. It will screen on SBS 2 at 9.30pm on Thursday June 5.